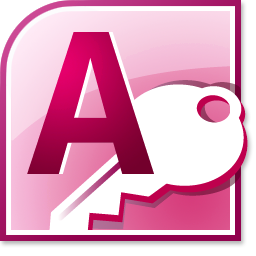 Microsoft Access is the Relational Database within the Office Suite of programs. A database is a collection of similar information about a subject. In its simplest form it is a list, for example telephone directory, but this can be extended to a management tool assisting with managing a company’s client list or the production of a quotation system. Set our below as downloads are the detailed course content for our standard Microsoft Access 2010 training courses as an indication of what is covered. Please remember that if one of these is not an “ideal fit” for your needs, or you would like to combine elements from different levels, or need an earlier version, then please talk to us to discuss tailoring a course directly to your needs.